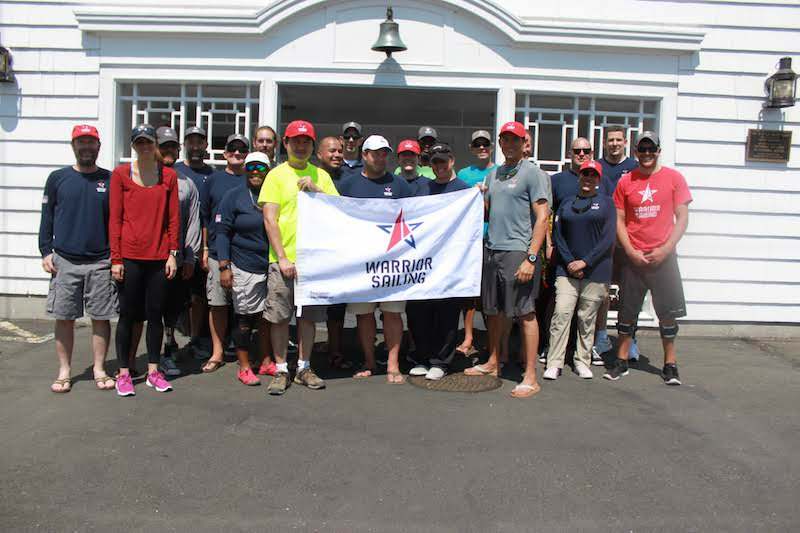 Warrior Sailing hosted its 1st West Coast certification camp for 15 wounded, ill, and injured service members. The event was held on August 5-7 at the Seattle Yacht Club in Seattle, WA. The group worked toward earning their ASA Basic Keelboat Certification on the scenic waters of Lake Union and Lake Washington. Complete with fly-bys of the Navy’s Blue Angels, there was a lot to see. Learn more about Warrior Sailing programs here.